Rent a Mare provides an opportunity for you to breed to an Allandale Park stallion without the cost of purchasing a mare. When the foal is weaned from the mare your costs for the mare stop. 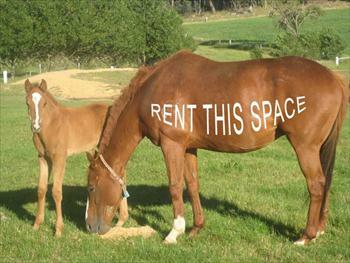 Rent a Mare can also apply to mares that are carrying a foal by Allandale Park stallions. Allowing you to breed a foal without the costs of breeding the mare and agistment through gestation. Discounted service fee does apply. For pedigree information and details email info@allandale-stud.com.au.